Utah investigated the polygamous Kingston Group for welfare fraud 2 years ago. It didn’t find any. 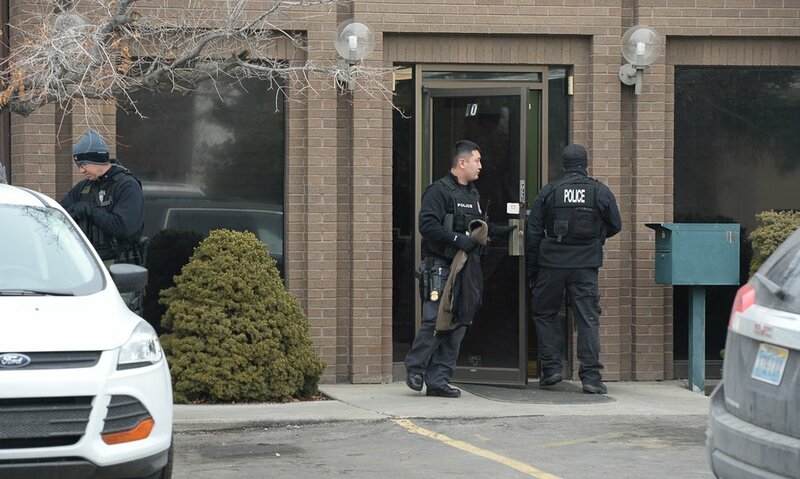 Francisco Kjolseth | The Salt Lake Tribune IRS agents raid the property of several Kingston Clan properties, including the offices at 2950 S. Main St. in South Salt Lake, on Wednesday, Feb. 10, 2016. 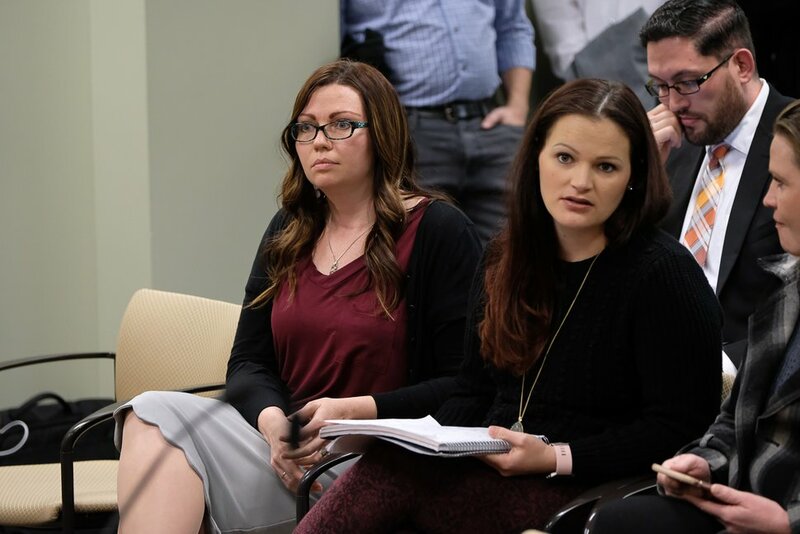 The state of Utah in 2016 helped federal law enforcement investigate members of a polygamous sect suspected of misreporting their income, an administrator at the Utah Department of Workforce Services acknowledged last week. State investigators found no wrongdoing among members of the Davis County Cooperative Society, also known as the Kingston Group. No criminal charges were filed and no one from the sect was asked to repay any government benefits they received, said Dale Ownby, director of the eligibility services division at DWS. “It was a specific investigation that we were approached by the feds to participate in,” Ownby said in an interview Friday. The inquiry sheds light on a February 2016 raid of Kingston offices in South Salt Lake. The IRS served a search warrant on the offices and at homes of some Kingston members. No criminal charges have ever been filed. Polygamous sects have long been suspected of welfare abuses due to members’ lifestyles. Households tend to have lots of children. Many plural wives are not legally married, creating scenarios where women report themselves as single when applying for benefits. In some sects, such as the Kingstons, only the legally married husband and wife live together. 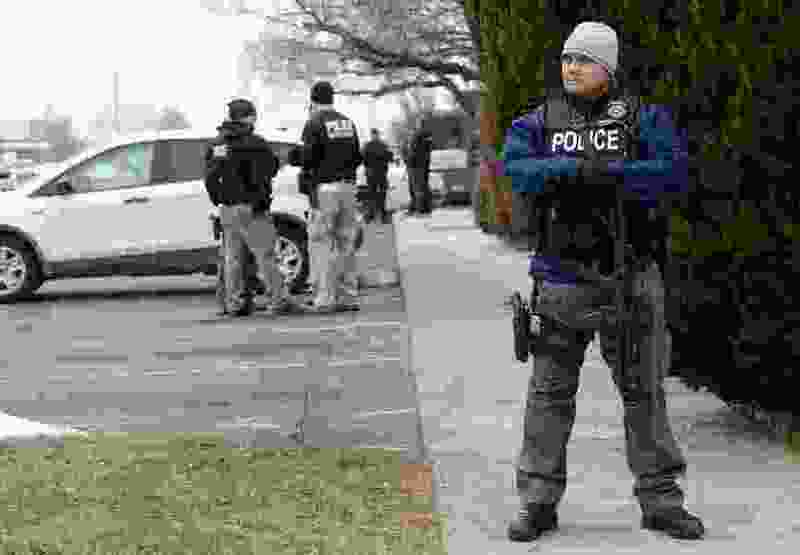 Thirteen days after the raid on the Kingston offices and homes, the FBI raided buildings occupied by the Fundamentalist Church of Jesus Christ of Latter-Day Saints in Hildale, Utah, and Colorado City, Ariz., in what law enforcement called a $12 million scheme to defraud the Supplemental Nutrition Assistance Program, or SNAP. In that case, defendants were accused of converting their benefits to cash or giving their groceries to church leaders. Ten FLDS members pleaded guilty to felonies or misdemeanors. Ownby disclosed the outcome of the Kingston investigation on Friday while discussing a forthcoming inquiry into FLDS members who may have participated in SNAP fraud. Anyone found to have broken SNAP rules risks suspension from the program. DWS is Utah’s administer of federal programs such as unemployment insurance and SNAP, which many people still refer to as food stamps. Anyone wanting to receive such benefits must disclose the income of everyone in the household. Ownby said federal agents asked DWS to compare income Kingston members reported to the federal government with income households reported to DWS. Federal agents and DWS investigators also called in some of the members for interviews to ask them questions about their income and their households, Ownby said. Bethany Hyatt, a spokeswoman for DWS, said in an email Monday that “22 individual investigations were conducted” on Kingston members in February 2016. After the investigation, Hyatt explained, DWS staff met with lawyers representing Kingstons and reviewed rules and requirements for the programs. Laura Fuller, a lawyer for some of those benefit recipients who were investigated, issued a statement Tuesday saying the DWS inquiry points to training problems for staff there. Employees processing applications and investigating fraud don’t know when all, some or none of a father’s income needs to be reported as household support. Fuller also accused DWS of religious discrimination. Francisco Kjolseth | The Salt Lake Tribune Luanne Cooper, left, a former member of the polygamist Kingston clan, and Jessica Christensen, of the show "Escaping Polygamy," attend a hearing for HB99, a bill amending Utah's bigamy statute, as it goes back to the House Judiciary Committee for another hearing on Tuesday, Feb. 7, 2017. LuAnn Cooper, a former Kingston plural wife who last year testified to the Utah Legislature about polygamous groups, on Tuesday said that whether the Kingston families are within the law is not the only issue. Parents might still be taking advantage of the government by having more children than they can afford. “If one mom has 15 kids, she can’t possibly make enough to support those kids,” Cooper said. The IRS, through a spokesperson, declined to comment Tuesday on the 2016 raid or the status of any investigations.